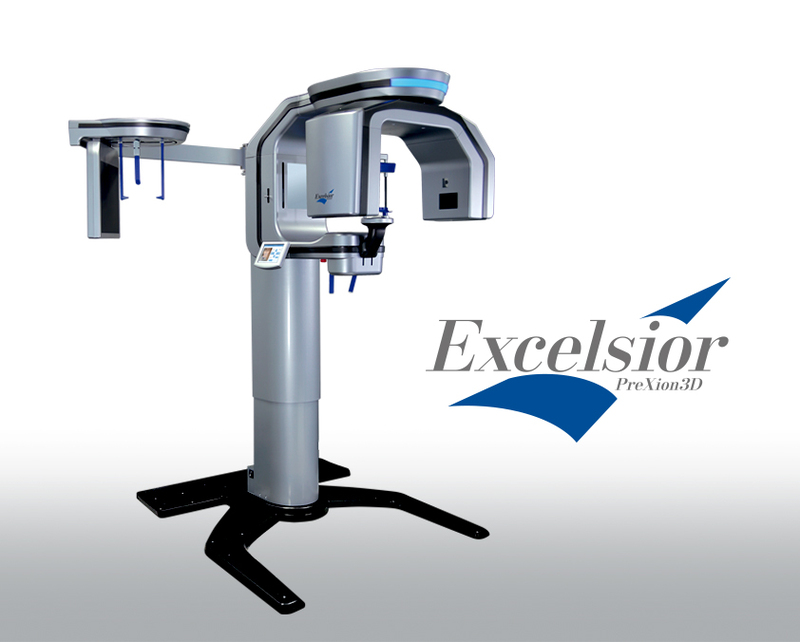 One of the technologies that we utilize is the PreXion 3D Excelsior for our 3D CBCT Imaging. 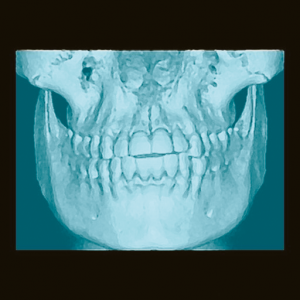 This imaging technology produces 3D images of the patient’s mouth all while limiting radiation (in accordance with ALARA principles). The 3D technology provides a level of accuracy that is not present with 2D technology. This high image quality is very effective for precise implant planning, oral surgery, endodontics, periodontics, and restorative dentistry.